Payroll Giving shows you care about your employees. It's an easy (and free!) way to engage and empower workforces. 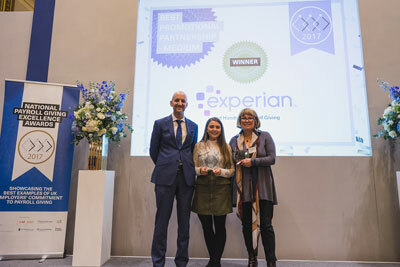 There are loads of ways to internally celebrate success (which we can help with), as well as the Government Quality Marks and the National Payroll Giving Excellence Awards. The Quality Marks are a bench marking accreditation recognises companies of all sizes for offering Payroll Giving. The Payroll Giving Quality Mark comprises of a certificate and logo that can be used on corporate literature. We advise clients of the level they are set to achieve, and can offer guidance on aiming for the higher marks. The certificates are produced by the Association of Payroll Giving Organisations, and awarded by the Payroll Giving Agencies. DIAMOND AWARD - this top level accreditation is awarded to employer with at least 30% employee participation. In addition, the employer must either pay the Payroll Giving Agency administration charge, match donations or demonstrate that they have carried out an active promotion of Payroll Giving during the previous year. This annual occasion celebrates employers' commitment to Payroll Giving and the benefits to UK charities. 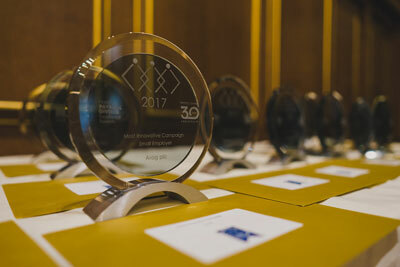 The awards are split into various categories, including ‘Best Launch of a New Scheme' and ‘Best Sustained Scheme'. We can assist with applying for the awards. The Chartered Institute of Payroll Professionals has a dedicated ‘Best Payroll Giving Scheme' award in the annual sector awards. 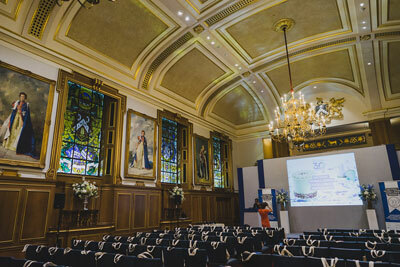 The awards were established to recognise individuals and organisations in the industry who demonstrate payroll and/or pensions excellence, and their positive impact on the UK economy.